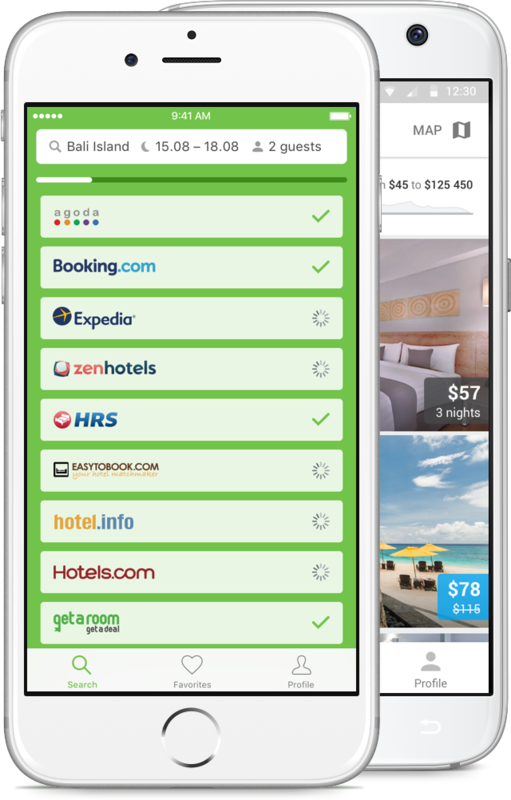 Compare prices from all the leading booking agencies and hotel websites — Agoda, Booking.com, Expedia and many others — in one app. 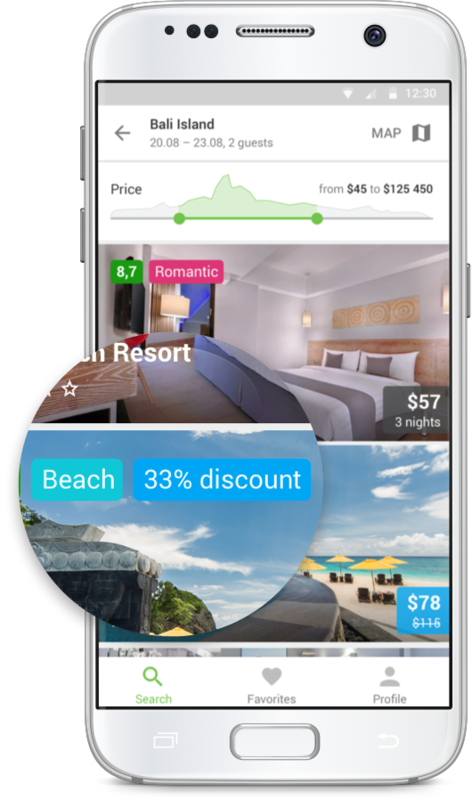 Get exclusive offers for Hotellook mobile users and catch the latest price drops. 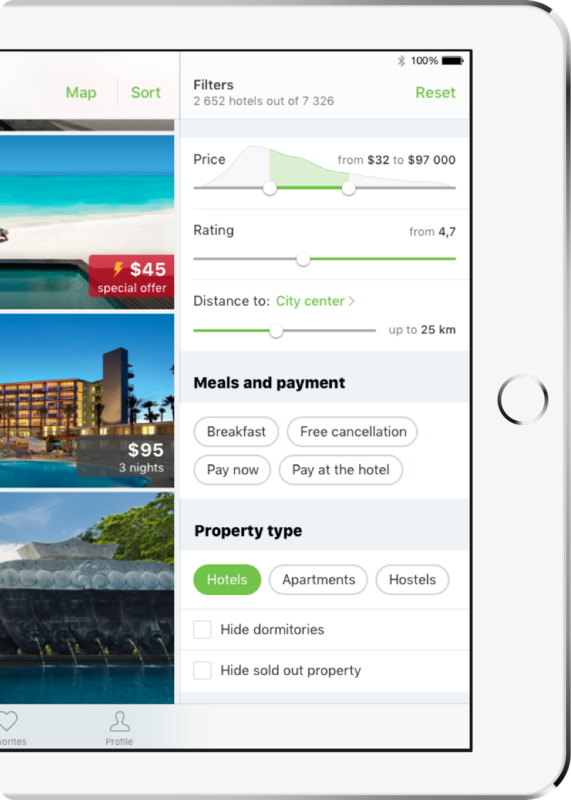 Discover the price range in any city — Hotellook shows you the best budget or luxury hotels along with advice about the optimal ones. 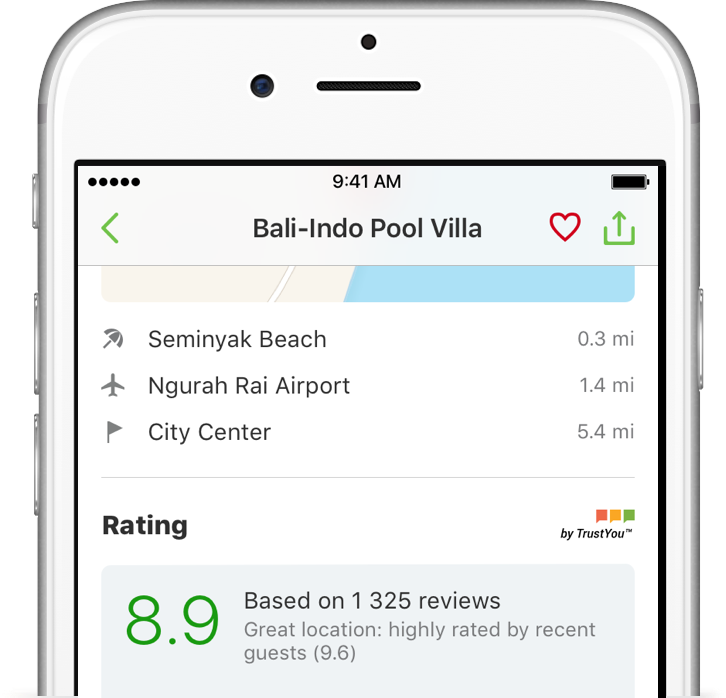 Filter hotels by price, rating, or location. Hide hostels, add breakfast, select free cancellation, or apply a wide range of other filters to find somewhere perfect to stay. Tap a little deeper on the hotel in the search results on your device with 3D Touch support to get a sneak peek at the hotel’s location on a map. Find the best hotels close to the nearest or preferred beach or ski lift. Choose the most beautiful and appealing hotel by scrolling through large photos directly from the search results. Check the room cleanliness and service quality before your stay and discover what the hotel is best for: business trips, romantic vacations or traveling with kids. 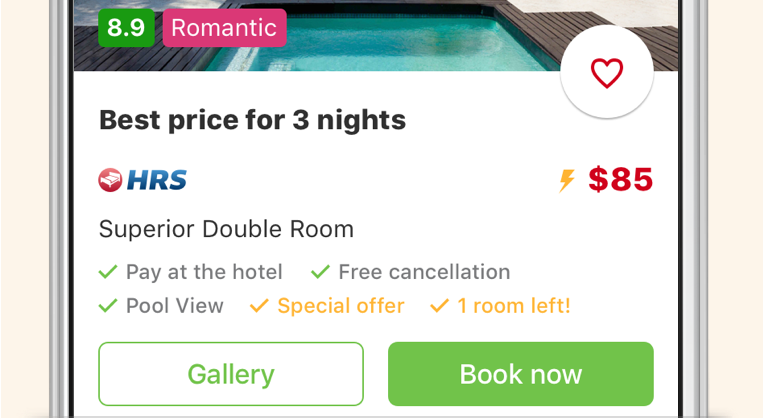 Add hotels to your favorites list and compare properties with ease — much better than keeping hotels in multiple browser tabs. Find the closest hotels to your location for tonight, or tap any point on the map to discover hotels around. Google gave Hotellook mobile team the “Top Developer” badge. 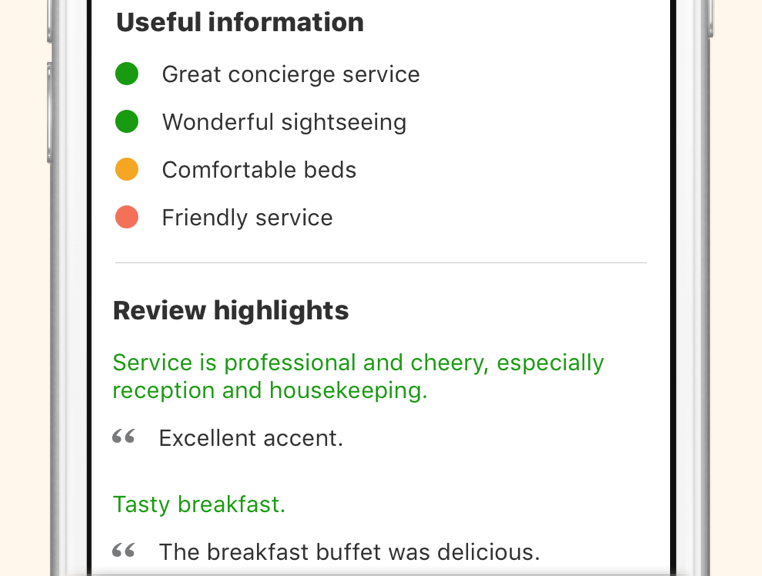 Thousands of iPhone and Android users rated Hotellook 4.6 points out of 5. Download the app and check it out.